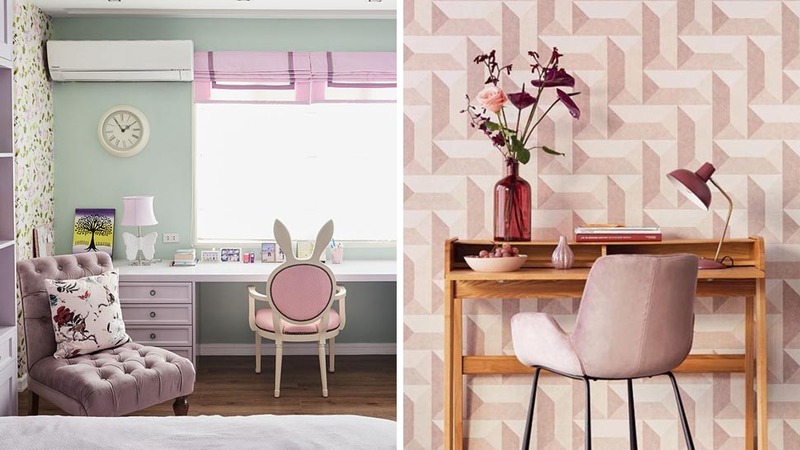 Blush pink, a hint of lilac, minty green, robins’-egg-blue—these are pastels that remind us of a basket of Easter eggs, a plate of French macarons, or a handful of almond candy. 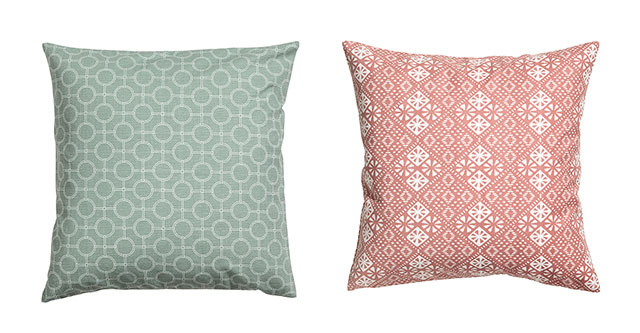 Add cushions in mint and blush to liven up an all-white sofa. 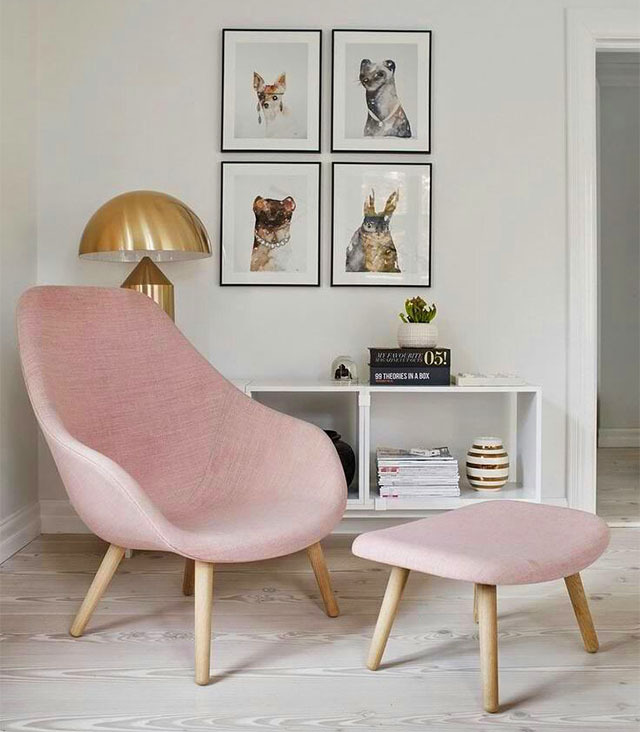 The lightest blush updates an ultra-modern Danish armchair. 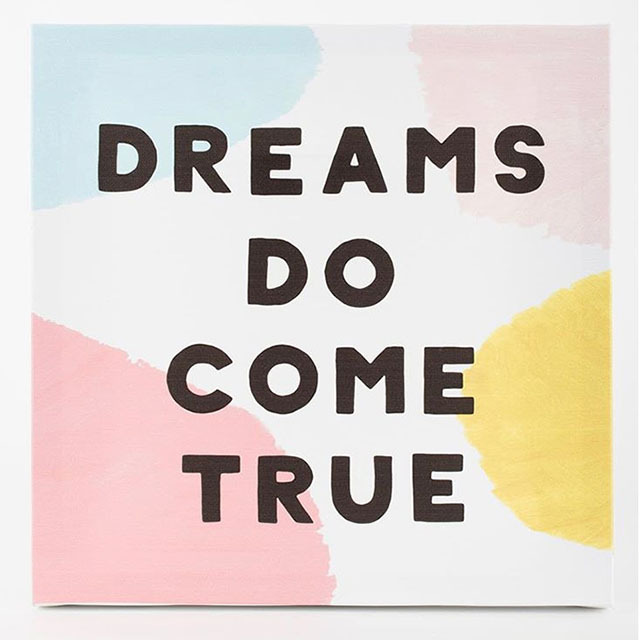 A typography print that is graphic and very affordable. 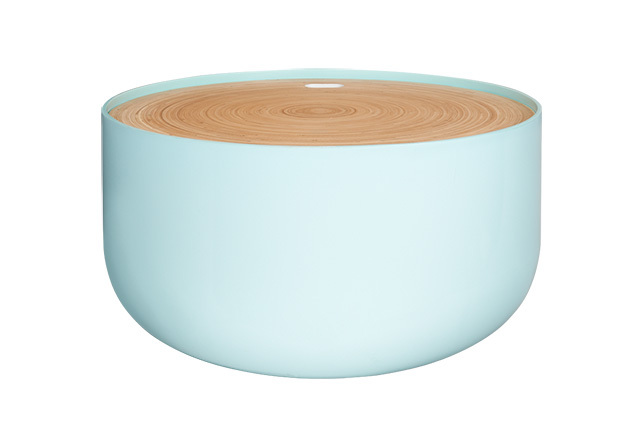 This nifty, Tiffany-blue side table has storage inside. 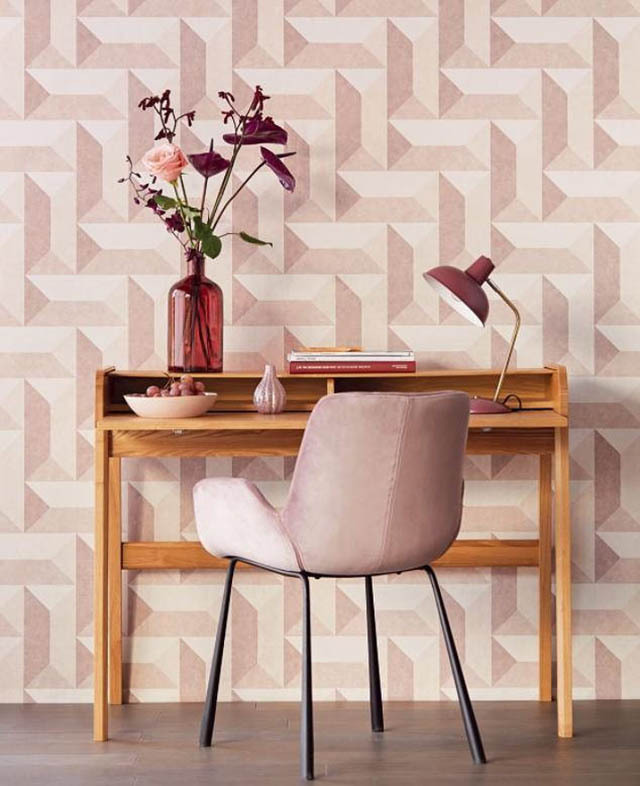 The color of this wallpaper is blush, but the pattern is very modern. 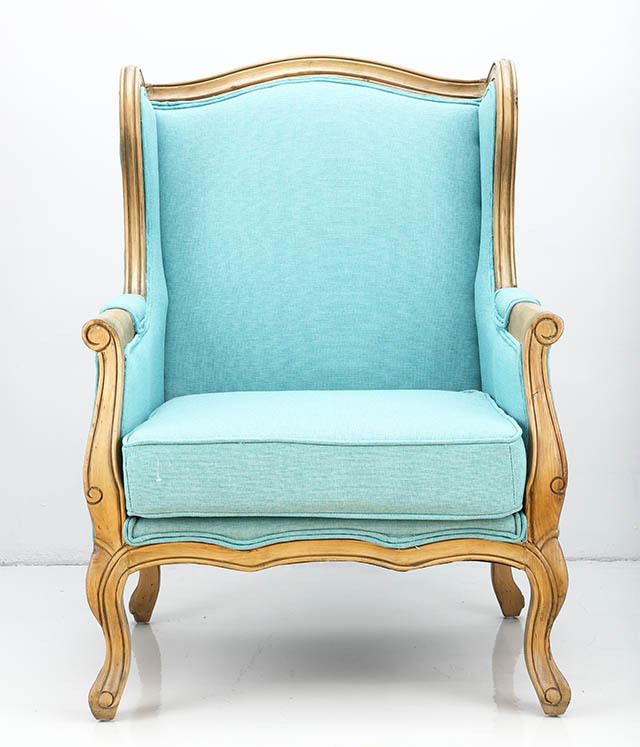 This French-style armchair in robins’-egg-blue is a stunner, and the price is friendly, too. The bunny chair in the leftmost Main Photo is a customized piece from Sticks Furniture.